Local involvement in the Olympics is very much in the news at the moment. A SHOCK decision to deny Plymouth diver Tonia Couch a chance to dive for individual gold in the Olympics has been condemned as a slap in the face. Yet for one Plymouth school, four students will be taking part in the ultimate test for any sportsperson. A spokeswoman said yesterday: "First replaced the vehicles operating on the Plymouth Park and Ride in April this year. "The brand new vehicles were always intended to be used during the Olympics in the summer. However, the intention is to bring these vehicles back to Plymouth once the Games are over. 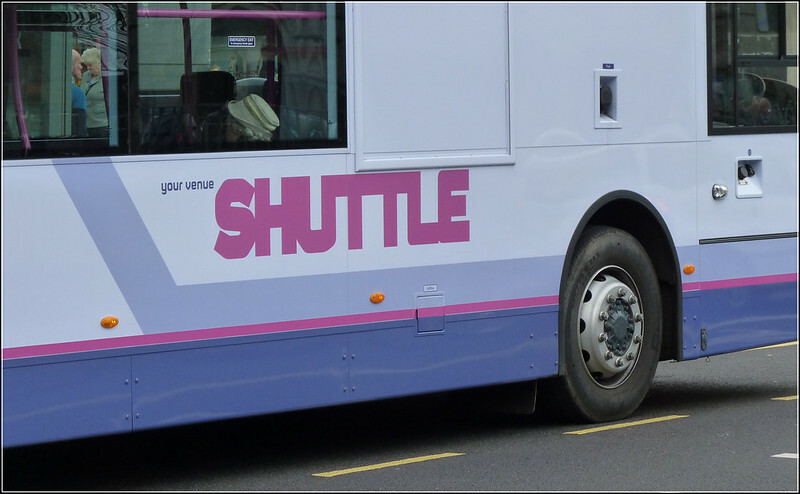 "For the duration of the Olympics, First will use different vehicles on the Plymouth Park and Ride but the service will operate as normal with no impact on timetable or the capacity of the service.Customers should not notice any significant differences." This is good news and assuming it happens hopefully means that First are still committed to operations in Plymouth !!! 32761/2/3 are off to Weymouth. 762's already Left.